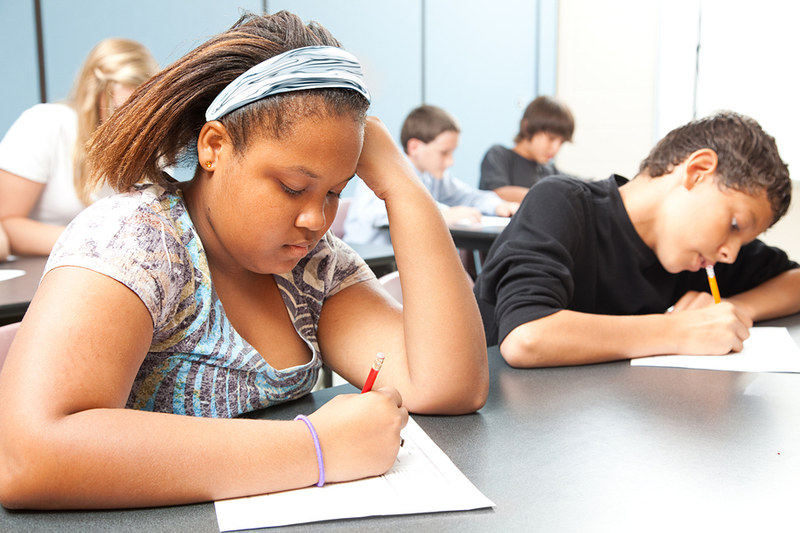 Overall test scores for the 2010-2011 school have been released and are available here. You can find out your child's individual score by signing in to ARIS and entering their OSIS number. Students scores need to be at Level 3 or higher in order to be grade level proficient. Overall, 43.9 percent of city students in grades 3-8 reading and 57.3 percent in math met the standards. We had a full house at our first ever private schools admission panel in Harlem last night. Thank you to everyone who attended. The discussion got started with tips on how to research and organize your schools and moved into testing, applications, interviews and financial aid. By all accounts the evening was filled with helpful, informative conversation with admission directors, faculty and parents from NYC independent schools and Hunter College Elementary. "People were very helpful in sharing personal experiences"
"The entire event was very informative. Every aspect of the process was detailed"
"Every question and answer was useful and the speakers helped alleviate some of the intensity surrounding this process." "I really felt all of the panelists were interested in helping/informing"
A lot was discussed but there is a lot more that can and needs to be discussed. Keep checking back here for additional events around this and other topics. I can't stress enough the need to be organized and to plan. See our AdmissionTimeline handout for an overview of the process. Were you there? Please provide your feedback on the event. NY State ELA and Math Test Scores – What Do They Mean? If you've been reading (and I know you have been), you'll see that the Board of Ed has announced launched the gifted and talented testing program for the 2010/2011 school year for students entering kindergarden and the primary grades. This testing is not mandatory, it's only for parents who want their children to qualify for one of the gifted and talented program. Starting this year, for the first time, the city is choosing to enforce an old law on the books that says all students in publicly funded pre-k programs must be tested for developmental disabilities. That's right, if your child is in a universal pre-k program in public school, he/she WILL be tested. I am not crazy about all of this testing of the youngest ones in school and there are some in education who feel the same way. As this NY1 article states, some teachers and program directors are concerned about false positive results. "You are going to have kids who are just refusing to do these tasks and won't be able to do them as their supposed to according to this assessment, simply because they are fearful. They may be uncomfortable, they may be hungry. ", says Martha Foote of Time Out From Testing. In the same article, DOE Spokesman William Havemann says about the test, "It will be used for early detection of developmental delays, and for no other purpose. It will not go in a student's permanent record, and will be used only in pre-kindergarten." Tell us what you think. Leave a comment and tell us if your child has been or will be tested and how you feel about the issue.